Do you want to visit a random country in Africa? This random country picker chooses you a random destination in Africa. 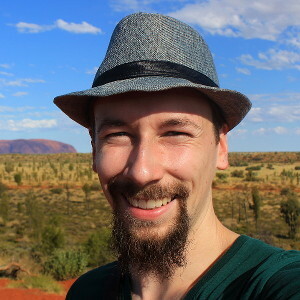 My friend Lauri recently helped me program a random destination generator for all the countries in the world. As the main programming is done, it’s easy for me to use the same code for other generators. This random destination picker gives you a random country in Africa. I also have personal experience of random travel destinations in Africa, as my own destination lottery sent me to to Kenya. Besides creating these generators I’ve also written a blog posts about different ways to choose a random destination. 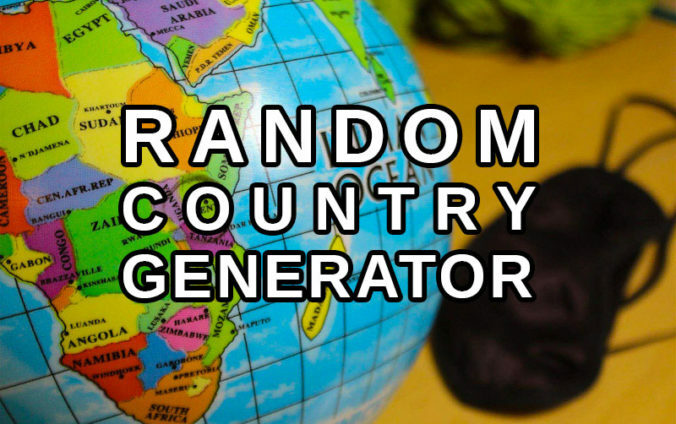 This random African destination generator chooses between 52 sovereign states. My list of African countries is taken from Countries-ofthe-World.com. You can see the full list on their website. Some African counties are not very safe at the moment, so click the “Pick a Country” button below at your own risk. Special thanks for my friend Lauri K for helping me program these random country generators! Ps. If you use this random African country picker to pick a random destination in Africa, I’d like to hear about it! You can share the country and your plans/experiences in the comments or contact me on Instagram (@arimotravels).